Hi beauties, how are you? 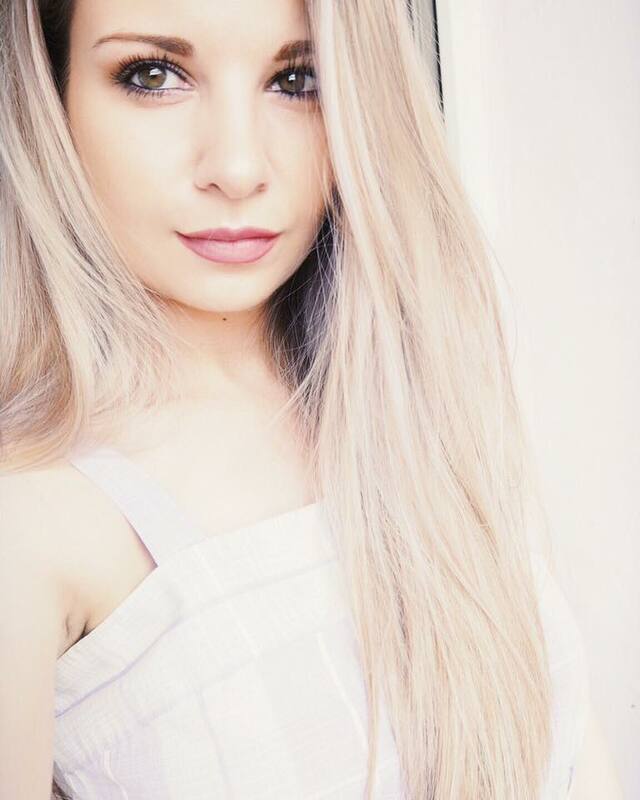 I’ve been in a really good and positive mood the past couple of days and been enjoying the incredibly sunny weather! I started watching Game of Thrones two weeks ago and I’ve been obsessed with it! It’s SO good and I can’t believe it took me so long to start watching it! I always jump late on the bandwagon haha! So let’s talk makeup before I start rambling, shall we! For today’s post I wanted to talk about one of my all time favorite mascaras – Too Faced LashGASM ($21 / £18 ), which I absolutely love! I believe that I got LashGASM for the first time last summer and I’ve been loving it ever since! I got the mini version of the mascara in one of their sets (I am such a sucker for sets full of minis hah) and the first thing that caught my eye was the gorgeous packaging! It is this beautiful black sleek packaging, which has embedded the name in pink and gold and also has some golden ornaments around the cap. Hands down – for me Too Faced make the prettiest packagings and I always fall in love with them! :) The wand of this mascara shocked me a bit the first time I saw it, even the one in the full size tube. It was tinnier than I expected but it turned out to be perfect! It makes that application really easy and you have great control over it, which is lovely. Just be extra careful because since the wand is tiny it is really easy to poke your eye (or at least I do it often hah) and it’s not a pleasant feeling. The head is also flexible but not too much, which is nice because it actually helps you with the application! (: The bristles are fab too– they are a good mixture of short and long ones and allow you to pick even the shortest / tinniest lashes! The shorter bristles near the tip make the access to the little lashes in the inner corner pretty easy, which is a huge bonus in my books! 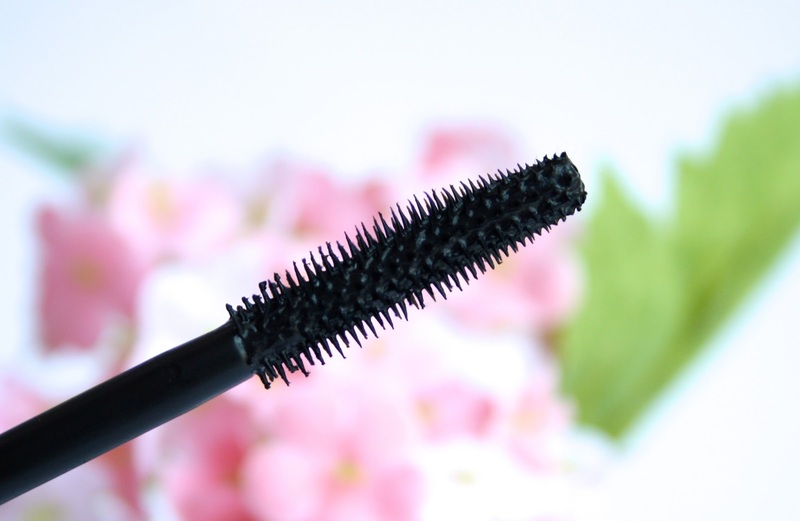 (: The wand and the bristles make this mascara great to use on your lower lashes, as well. Have you tried this mascara? Do you like it? What is your favorite mascara? Wow this sounds fantastic and looks amazing! Great review hun! Really want to try this. Might have to pay the price and just get it! This looks amazing on you! Great review? Benefits they're real is my favourite but I would love to try the Too Faced one. This looks really nice! I personally really like the tiny mascara wands! I haven't given this mascara a try. I adore Stila Forever My Curl, mark. Scandalash and Maybelline's Falsies. The Stila forever my curl also has a really tiny wand, it is so good for bottom lashes, or I love to use it as a first coat to really help separate my lashes! I'm going to check this mascara out next time I'm in Sephora. Haven't gotten into Game of Thrones but everyone talks about it...I might have to give it a go! Wow this looks great! I've yet to try any too-faced products but think that might change soon!! Wonderful review my lovely, the mascara sounds and looks wonderful!! Really loved the packaging as well, so sweet and classy! <333 Thank you so much! That looks lovely! I loveeee your photography and the blue sky in the reflection of your eye looks amazing lol! It looks really good! Might have to try this soon! I haven't tried this mascara but my ultimate favorite from Too Faced is their Lash Injection Extreme Volume mascara. <3 I have to try this one because it seems like a great product! Love the swatch! It looks effective! Dont forget to check my international giveaway! I haven't tried this before, but it sounds great! I'm putting Too Faced on my list of products to buy on my next trip to the UK! 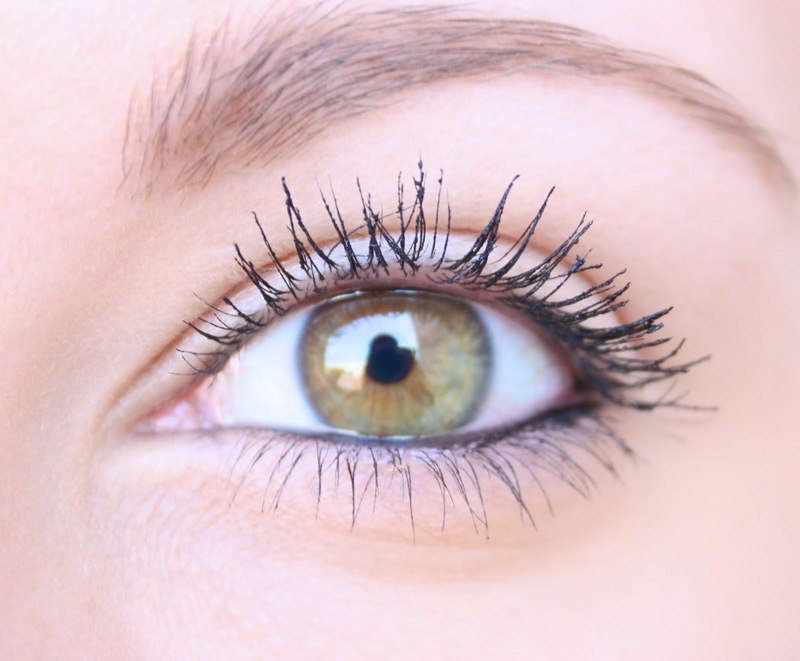 Your lashes are gorgeous, and the mascara looks great, not to clumpy but it still gives you definition! It looks great on you! But yes I agree, Benefit They're Real is unbelievable and probably won't be replaced by anything else any time soon. I love Too Faced products though, they are always great quality. Your lashes look great! Too bad there's no waterproof formula though, as I am definitely one of those people who finds that essential. Awesome review! This mascara is so black! It looks so great and fluttery on your lashes!!! Wow your lashes look amazing , great review . Wow, this looks great. I need some new mascara. I've just got Benefit they're real and I am so disappointed in it. It does nothing for me at all! I'm jealous of your long lashes! My favourite mascara is Benefit They're Real! and Maybelline The Falsies waterproof. I love this review! You are a great writer, and your blog is so adorable. I typically buy cheap products to save money, but I do see how spending a little more can be certainly work it! You have very well written.